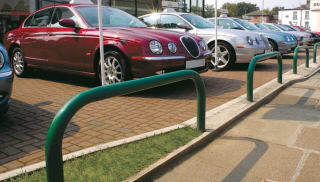 Provide additional security for vehicles with specially designed car parking barriers from Marshalls. 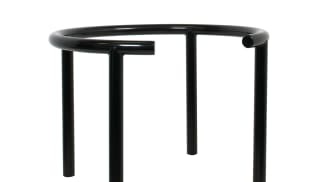 Available in a range of durable materials, including stainless steel and Ferrocast polyurethane, our products include simple bollards to prevent vehicular access and fold-down, lockable anti-drill options that keep car thieves at bay. Use them to allocate parking spaces, demarcate off-limits areas or provide extra security in underground parking bays. Car parking barriers come with a range of optional extras, such as hand-painted motifs, reflective banding and signage, to add visual interest or further functionality. 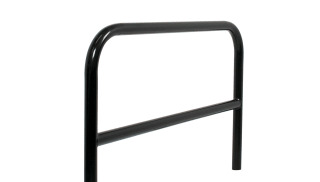 When you need something substantial for added security, choose car parking barriers with anti-ram technology, such as the Rhino steel telescopic bollard. 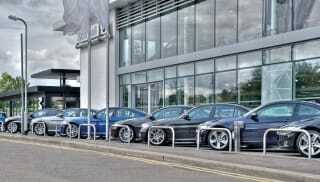 Browse Marshalls’ range of parking barriers now.